K-pop group Infinite’s member Dongwoo joined a funeral cortege for his father in Gyeonggi Province on Sunday. His father had passed away on Friday morning and a three-day wake had been held. Dongwoo returned to Korea after a gig on Thursday in Tokyo. 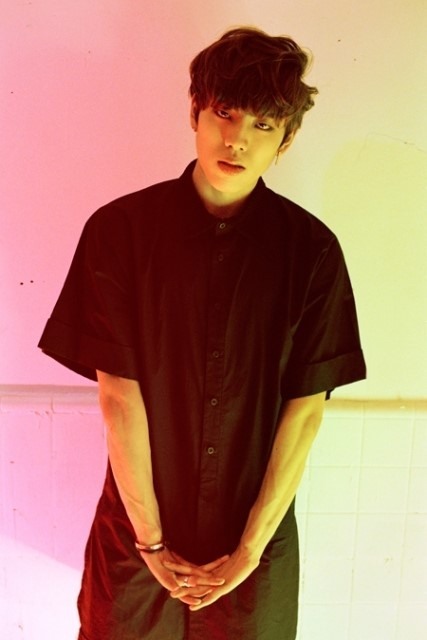 According to news reports, it is uncertain whether Dongwoo will perform with other Infinite members in Osaka, Japan, for concerts from Tuesday to Thursday.